High-brow or downright pretentious, good PNR or sparkly vampires, I don't care about the premise so long as it entertains me. Suffering, in this new paradigm, became aligned with the new significance accorded the self. No longer understood in terms of Christ's sacrifice, or as a test of faith, suffering was instead linked to desire. Desire-the needing, craving, ing, and wanting of objects or others that were no longer (or never had been) attainable-was not to be denied; nor was the suffering it caused to be borne. 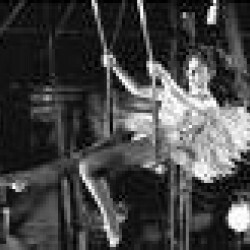 Rather, it was to be remediated-by letting go." Laura Martocci. 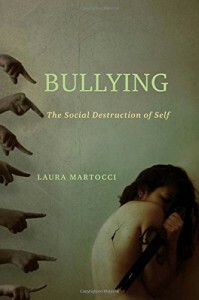 Bullying: The Social Destruction of Self (Kindle Locations 160-166). Kindle Edition.